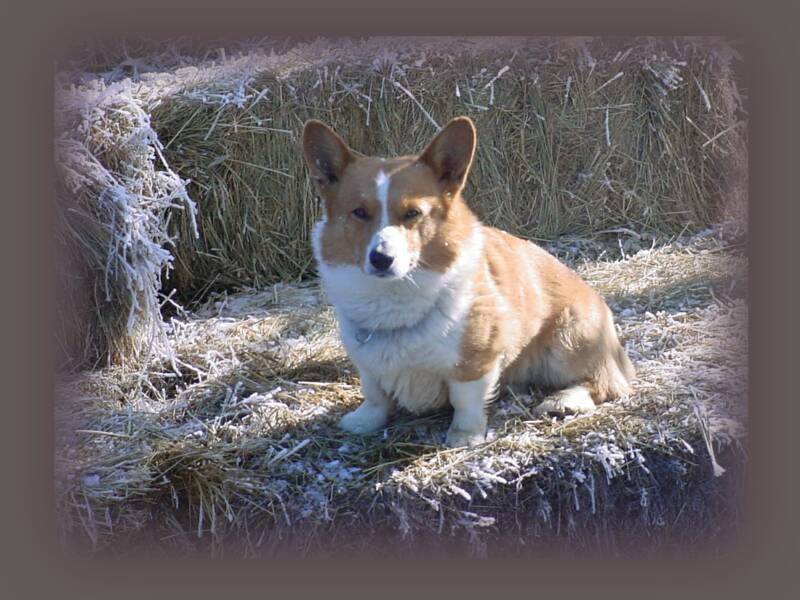 Here at Rare Breeds Ranch we have Pembroke Welsh Corgi's as our personal breed choice as family and working stock dogs. Because we enjoy them so much we believe that they are the perfect breed for most anyone who wants to have a dog. Pembroke's are sensitive and intelligent dogs. 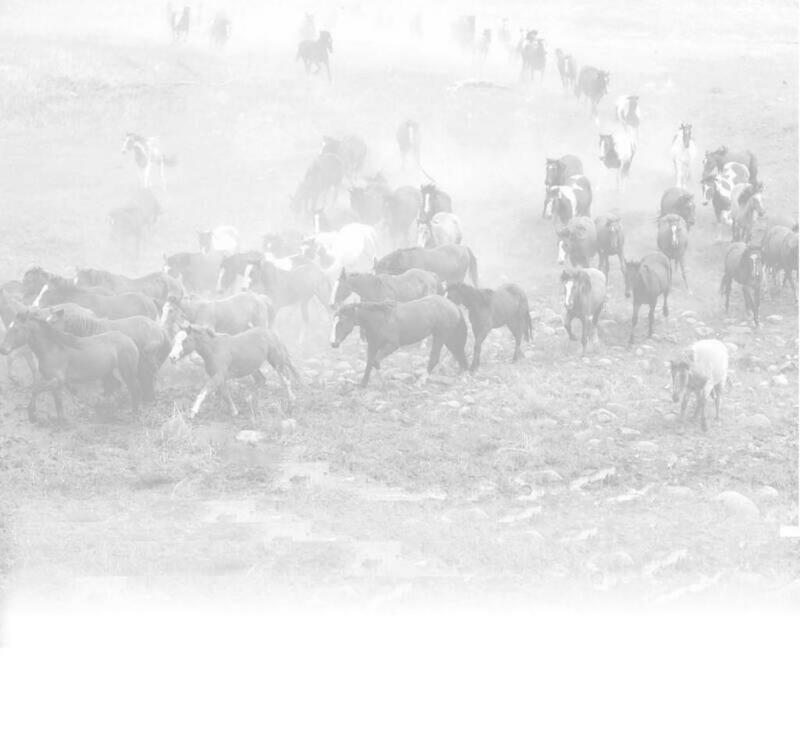 They are easily trained as long as training is done with gentle handling and without severe physical correction. 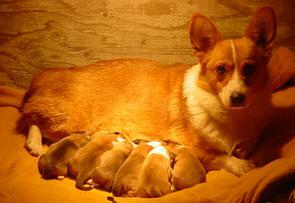 They are healthy and long-lived dogs and are excellent companions for either rural or urban families. 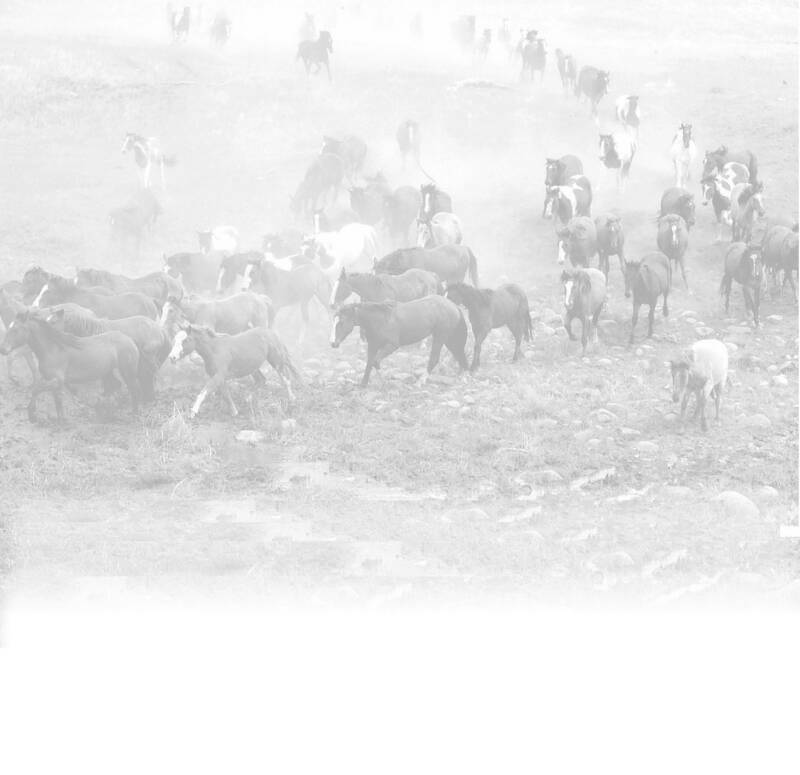 They are gregarious, good with children, loyal to their families and where possible are stock working dogs, good with sheep and goats but also willing to work with cattle and horses in the proper situations. 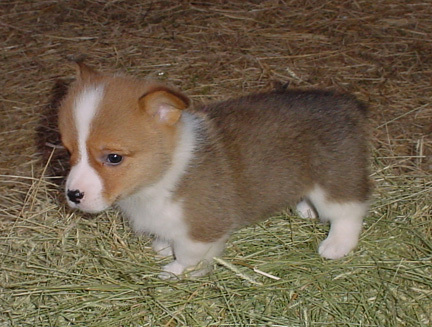 Our Corgis are Tri color and red and whites . We only have a few litters a year. They are specially hand raised and people imprinted. These are example photos, will be adding more as time permits. 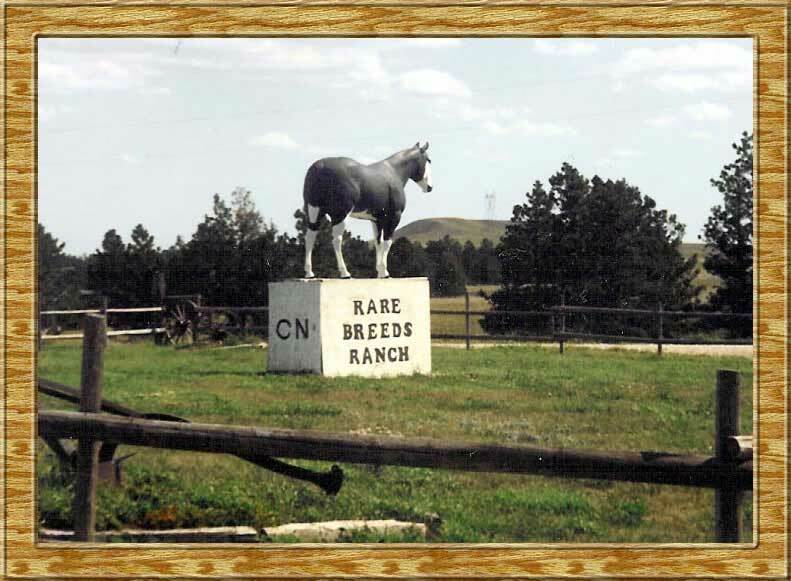 The Sire and Dam shown below are now an important part of the building blocks of our breeding program. 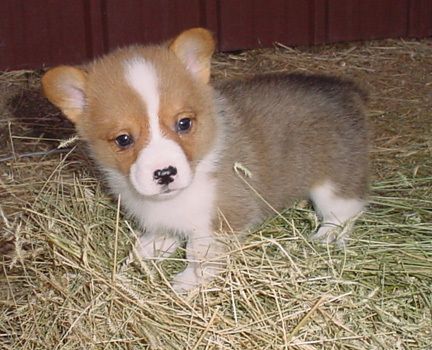 We have added many other fine quality Corgis to continue on with the program. 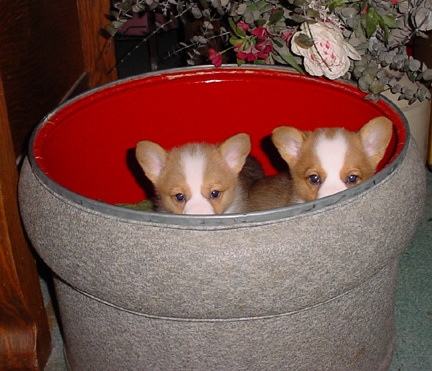 We definitely LOVE our CORGIS and believe you will also. Call or message, we will be happy to talk Corgi with you. AKC Reg, tails docked, dew claws removed. 1st Shots given at 6 weeks and de-wormed. CONTACT TO GET ON THE PUPPY LIST!! I call him "Stevie", 12 weeks old on 4-19-19. Loves people, ready for new family. Well socialized, likes to take road trips, very kind and smart. CALL FOR SPECIAL PRICE ON THIS FANCY COLORED PUP. 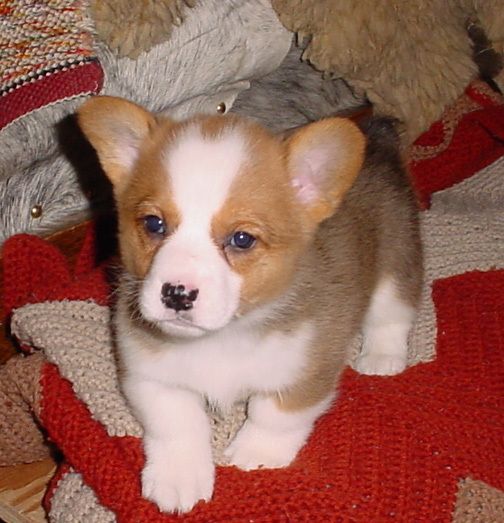 AKC Pembroke Welsh CORGI 12 weeks old He was sold and due to buyer circumstances he is now available again. I have special pricing for immediate sale.